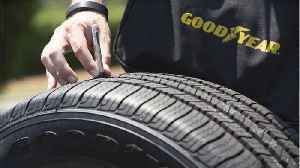 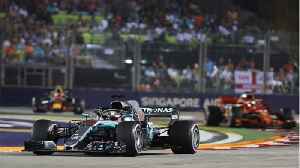 FIA Formula 1 race director and safety delegate Charlie Whiting has branded a change to Singapore Grand Prix's Turn 7 as a "waste of paint"
▶ Videos for "Singapore Gp"
NASCAR Cup Series title contender Kevin Harvick slammed Goodyear for providing "piece of crap" tyres after crashing out of the playoffs opener at Las Vegas... 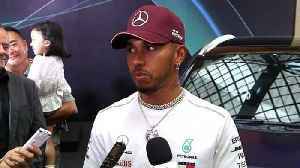 The rise of the BTCC's underdog..
Lewis Hamilton grabs his 69th career win and record-equalling fourth here in Singapore Grand Prix. 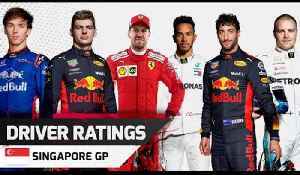 Max Verstappen made second place for Red Bull and Sebastian Vettel third for Ferrari Hamilton’s.. 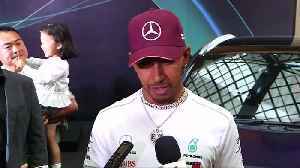 Formula One World Championship leader Lewis Hamilton says he feels the team can keep its momentum at Singapore. 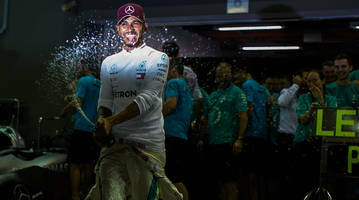 The four-time Formula One champion recorded his seventh win of the season.